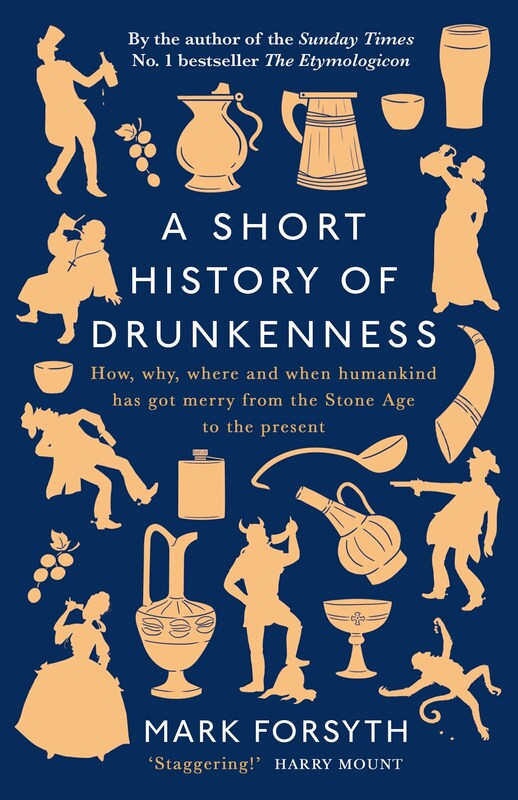 A little etymology, a little drink, a little bit of self-aggrandisement. The names of wine are always a little magical and mysterious, and as the job of etymology is to remove all magic and mystery from the world, I thought I would go through the names of some of the most common grapes and explain them. For example, sauvignon blanc has a certain je ne sais quoi to it, or it does until you realise the sauvignon just means wild. It's cognate with savage, you see. They were just grapes that grew wild and so sauvignon blanc just means wild white. A pinot is a pine tree, and so pinot noir is black pine and pinot grigio is grey pine. Chablis means deadwood. However, the name is not direct. There's a town in South Dakota called Deadwood, and there's a town in France called Deadwood, except the French, being French, call it Chablis, because that's the French for Deadwood. The grapes simply come from near there. The French word for blackbird is merle, and the French word for a little blackbird is merlot. This may be because blackbirds liked to feed on this variety of grape as it grew. Or it could be down to the colour. Grenache comes from the Spanish Garnacha which in turn is comes from the Italian Vernaccio, which just means common. It's exactly the same root as vernacular, because the vernacular is the common tongue. Temperanillo means the little early one, because it ripens early. Muscat just means musky. Oddly enough, it's cognate with nutmeg which is, or was, the nut muscada. It has nothing to do with the capital of Oman, where Muscat means hidden (the city is in the hills). Also, I'm afraid, Shiraz has nothing to do with the Iranian city of Shiraz (even though there are several books that claim it does). Nobody knows where the name shiraz comes from. There is an Italian town of Montepulciano, but they don't grow montepulciano anywhere nearby. This is a mystery. However, my location tomorrow evening (Wednesday 1st of November) is not a mystery and never shall be. 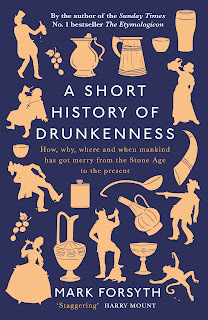 I shall be giving a talk at West End Lane Books in West Hampstead at 7:30. 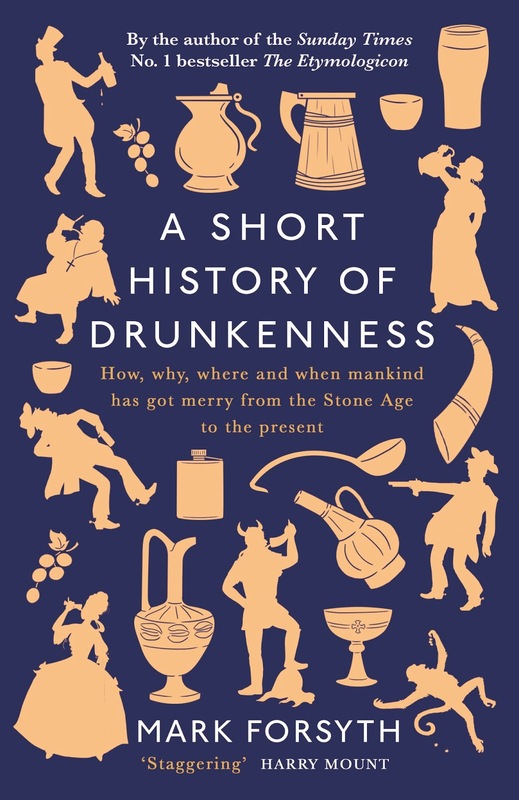 The talk will be about my new book A Short History of Drunkenness: How, why, where and when humankind has got merry from the Stone Age to the present. So if you're in North London come along.